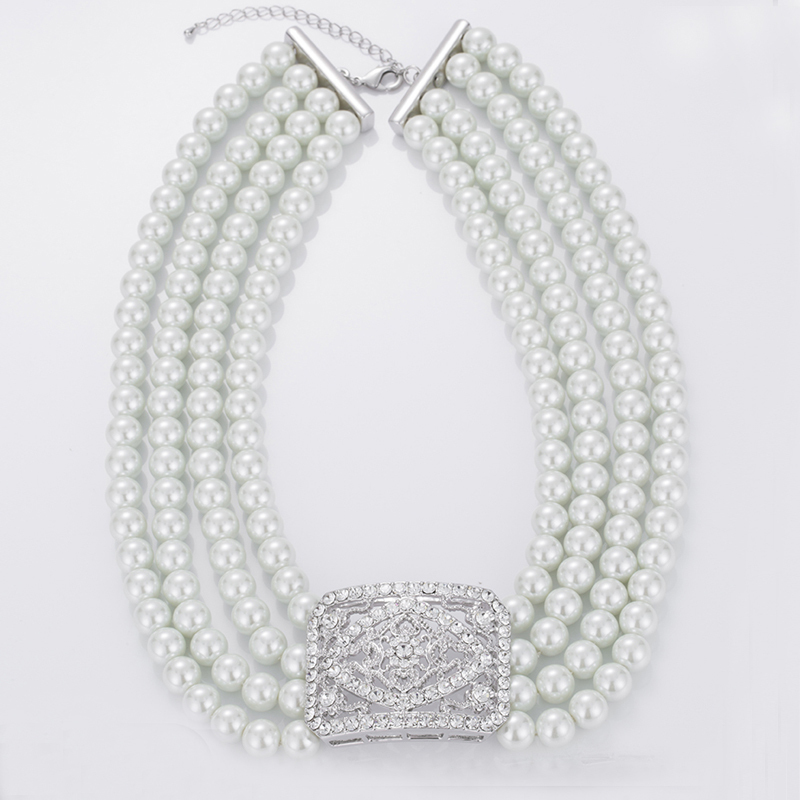 Necklace handmade with four layers white plastic pearl beads with silver and Micro-zircon, European aristocratic Pearl Necklace, noble and classic design white multi layer pearl necklace,also can use for sweater chain. 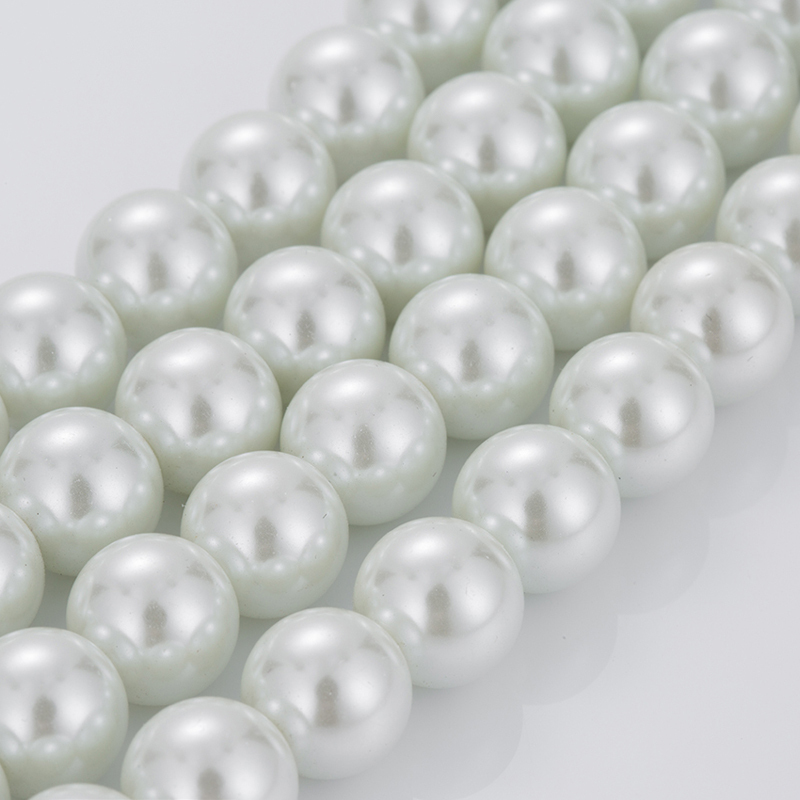 Looking for ideal Faux Pearl Necklace Bulk Manufacturer & supplier ? We have a wide selection at great prices to help you get creative. 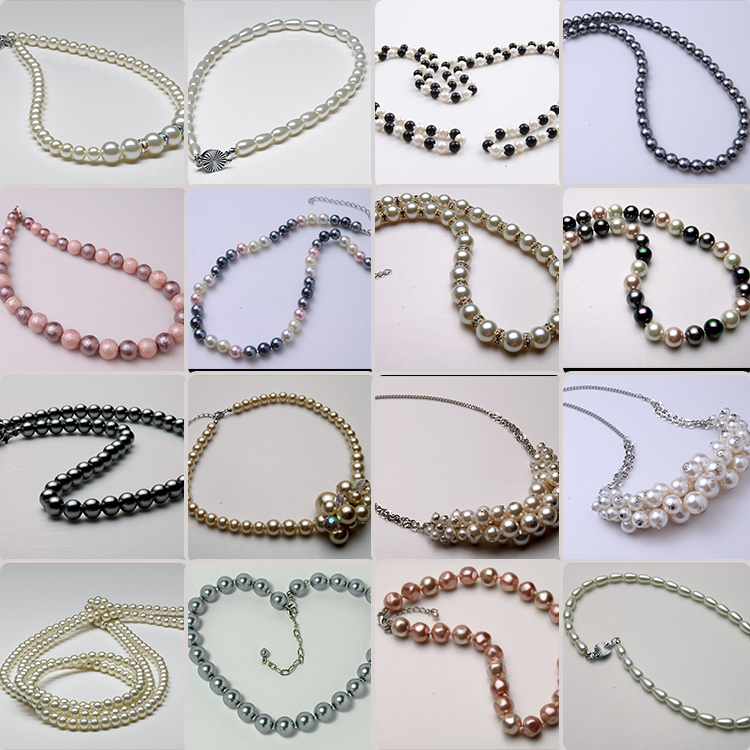 All the Multi Strand Pearl Necklace are quality guaranteed. 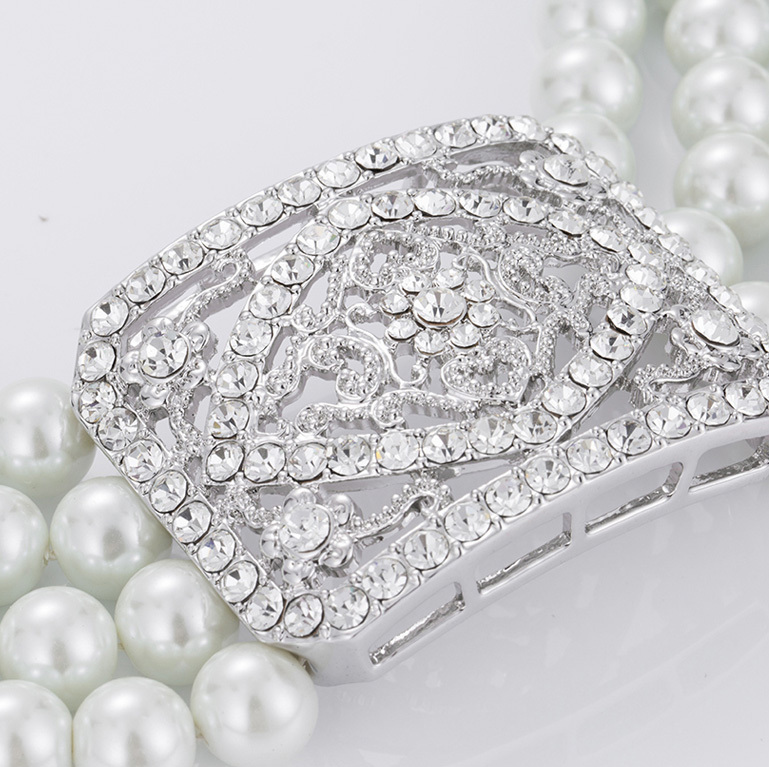 We are China Origin Factory of White Faux Pearl Necklace Bulk. If you have any question, please feel free to contact us.